Cera commissioned the study and released its findings to coincide with World Parkinson’s Day in an attempt to raise awareness of the early signs of the illness. 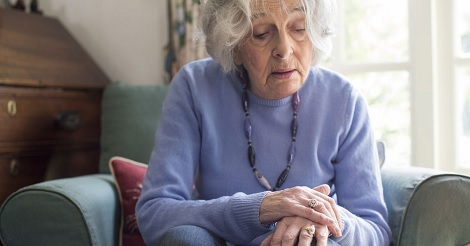 Confusion around the disease and its symptoms was also highlighted by the fact that one in six people (16.7%) believe that Parkinson’s and Dementia are the same things, while 20% consider the disease to only impact older people when in fact it can affect anyone at any age. Sarah McEwan from Cera said: “Parkinson’s is a disease that impacts the lives of thousands of people in the UK. And while it continues to affect families day in day out, it’s clear that people often struggle to pick up on some of the early signs of the condition. Whilst there may be an understanding around core symptoms such as tremors, rigidity and slowness of movement, there is a distinct lack of knowledge around other key early indicators. Handwriting getting smaller is very common, but it’s often missed by family members who don’t know what to look out for." World Parkinson’s Day is on April 11 and is an international day that raises awareness of Parkinson’s Disease around the world.